An extension for a 4-Pin PWM connector. 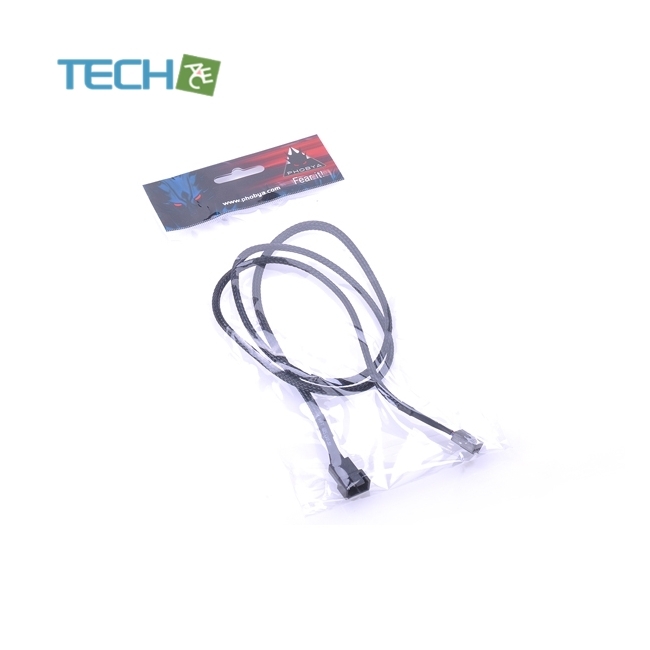 As fan control via the Mainboard with a PWM fan is much more affordable than a fan controller, this cable is perfect to give more flexibility. 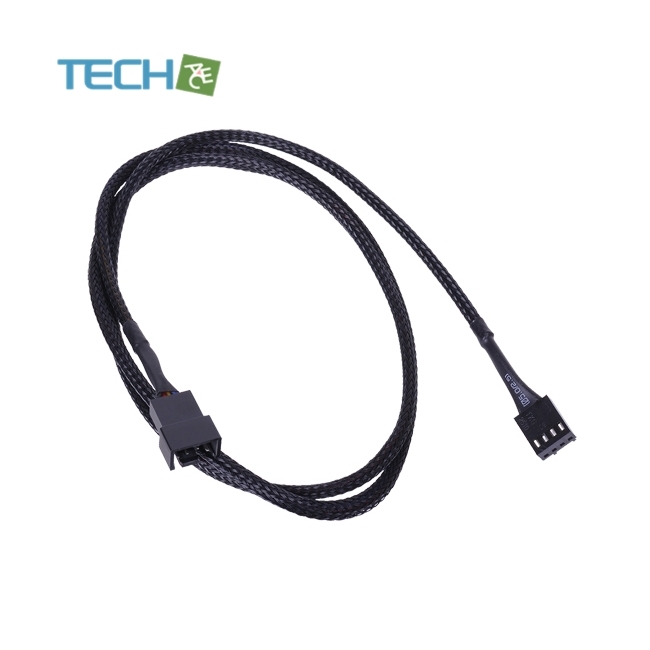 The extension cable is sleeved with a black mesh which additionally protects the cable and looks great! This further expands the lifespan of the cable. The ends towards the connectors are fixated with heatshrink for a clean finish.